Hiring a commercial cleaning service can be a daunting task, especially when you are new in town and don’t have enough experience on hiring a cleaning service for commercial sectors. With various price ranges and cleaning services that cleaning companies usually offer, it is easy to get lost in this process. Here are some recommended questions produced by professionals that you should ask your commercial cleaning services to ensure that company is most suitable to take care of your commercial cleaning assets. It takes far more than a mop and bucket to start cleaning a commercial sector. A newly formed company usually has less experience in handling commercial cleaning services. 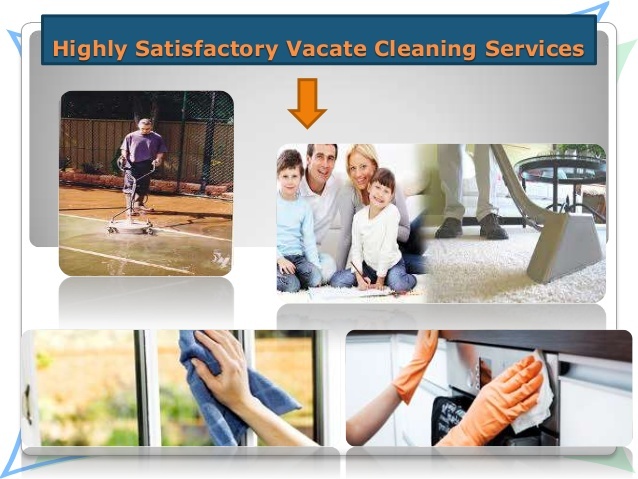 As a result, you will get dissatisfied cleaning services with a high expense. But an experienced company can ensure quality commercial cleaning services for you. Hiring a cleaning service providing company without checking their license can be risky for you. Proper insurance and license is necessary for a commercial cleaning service provider. After all this is what makes them trustworthy near you. Ask the company if they guarantee their work or not. How they goanna do it? What will be there after service terms and conditions? Ask and confirm all. What will be your estimated budget? Ask the service providing company to pre-estimate a total budget for your commercial cleaning work. Does it come in your budget? If not, then negotiate fix the price. Remember only negotiate the price, not the service quality. Also check for hidden fess and terms. Do you offer customized cleaning services? As like every office is not same, commercial cleaning services of different providers are also varied. Check what works they will do during the service period. If you need some specific cleaning services, then discuss that with the provider before you fix the price. Always try to hire customize cleaning services, so that you get results as per your expectation. 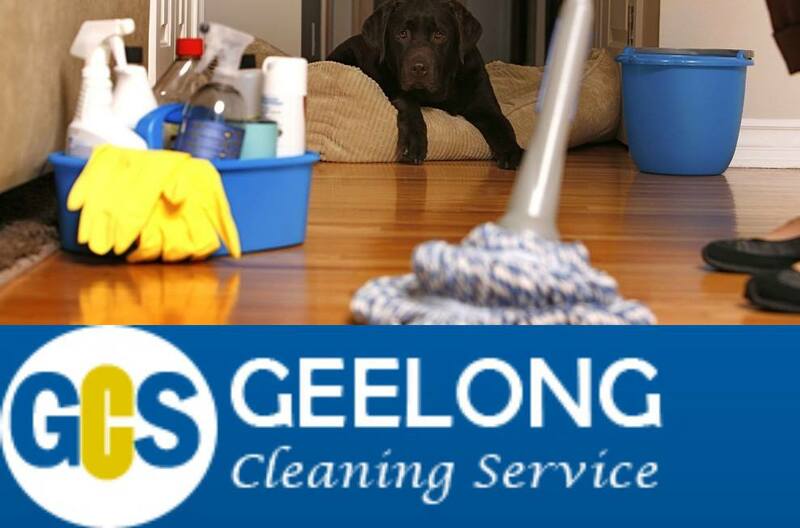 Geelong Cleaning Service offers high quality and customized cleaning services for Geelong and its nearby areas. We have trained professionals to serve to you. Just give us a call at 0415555734 to get further details about our commercial cleaning service and price. We will be happy to help you. Where residential cleaning is vital for having complete hygienic environment, office cleaning is similarly a vital part of maintaining a professional and productive atmosphere. However, commercial cleaning is more critical than residential cleaning, includes various disciplines of cleaning principles, which should be handled by professional commercial cleaners only. In this article, I have pointed out few cleaning tasks, which belong to commercial cleaning service in Geelong. Have a look! 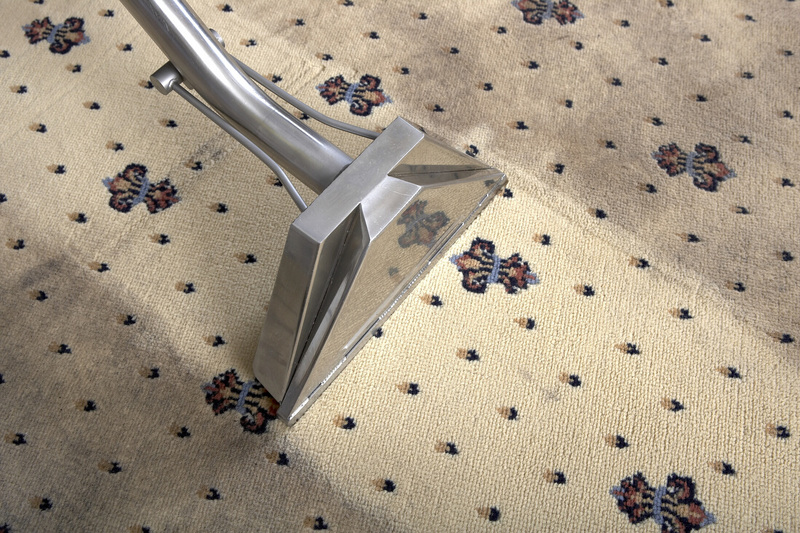 Carpet cleaning and Rugs care – One of the most effective ways to handle carpet is through steam cleaning. It works best for all kind of rugs and carpets. Because, almost every carpets and rugs are made of wools, professions often use steam cleaning to avoid any damage to these. Upholstery care – Fabrics used in office are similar to carpet, capture unwanted dirt, odors, dust etc. To keep it clean, fresh and healthy, opting professionals is the only choice. Upholstery cleaning service in Geelong helps you to maintain the surrounding of your office, carry the best practice by following through initial inspection to find better cleaning solutions for office furniture especially seats, padding, springs, webbing, fabrics etc. Air ducts care – Unclean air ducts create allergies. Therefore, it requires maintenance in order to keep your office healthy. The best way of opting ducts cleaning method requires professionals support. Experts have skills and know the techniques of giving complete cleaning solutions. As polluted indoor could be dangerous for work, hence always acquire professional assistance for air ducts cleaning at office.